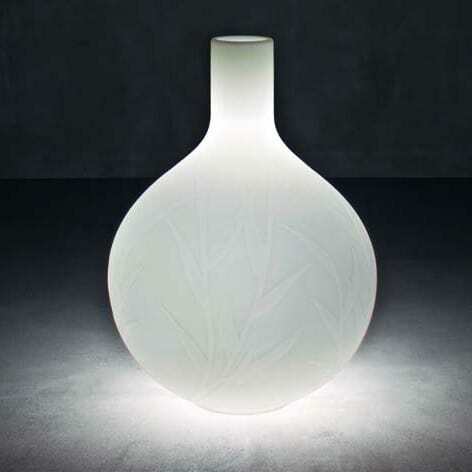 Large decorative vase / art object with effective lighting. The vase Princess is the modern reinterpretation of a classic object. The large, decorative art object, which can be used both indoors and outdoors is available in various colours and finishes and - exceptionally effective - as illuminated model. places special value on creative, innovative, but never mundane design. Do you have a question about "Princess Light"? How can we contact you?